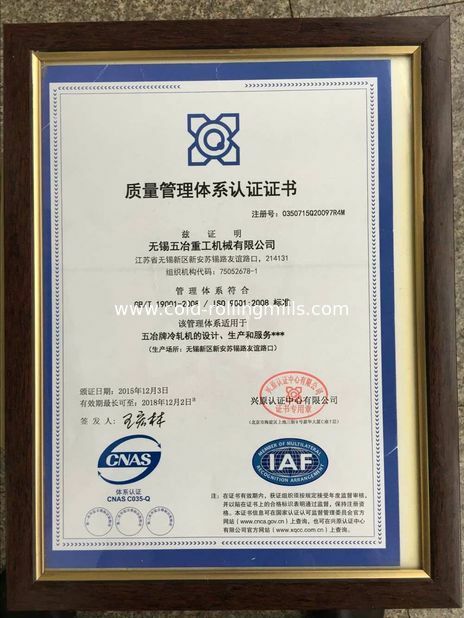 We had been friendly and long-term cooperation with Wuye . We are looking forward to greater win-win cooperation with Wuye . 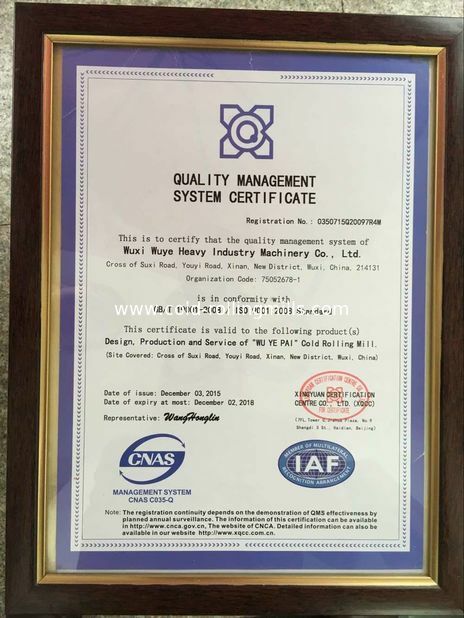 A very pleasant purchasing experience , your products and service are good , Continue to maintain cooperation! Good people, good partner in business. 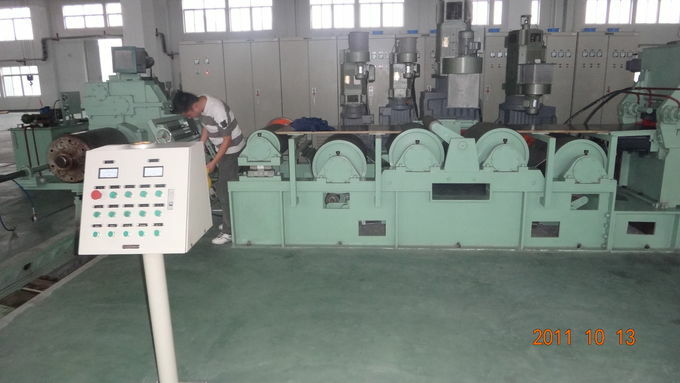 To eliminate wave shapes and adjust functions of cold rolled coils throught ways of two bending and one straightening or two bending and two straightening. If necessary, the static coating oil machine could be deployed, which can make coils clean and flat. 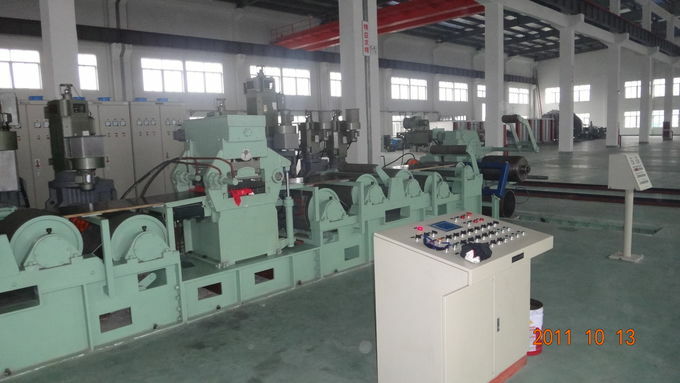 It is applicable for enterprises who roll common steel, stainless steel., copper and aluminum coils. 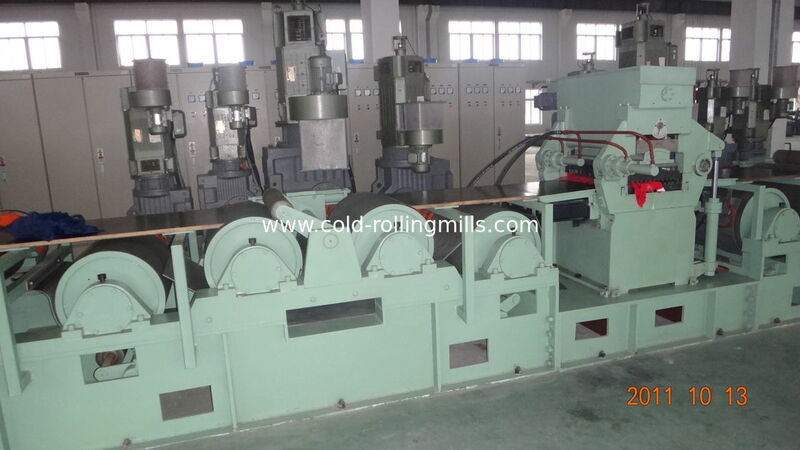 China Good Quality Cold Rolling Mill Supplier. Copyright © 2016 - 2018 cold-rollingmills.com. All Rights Reserved.